How do I upgrade the PV drivers for my Amazon EC2 instance that is running Windows? I want to be sure that I have the latest PV drivers installed for my EC2 Windows instances. How can I do this? Amazon Elastic Compute Cloud (Amazon EC2) Windows AMIs contain drivers that permit access to virtualized hardware. These drivers are used by Amazon EC2 to map instance store, Amazon Elastic Block Store (Amazon EBS) volumes, and network interfaces. 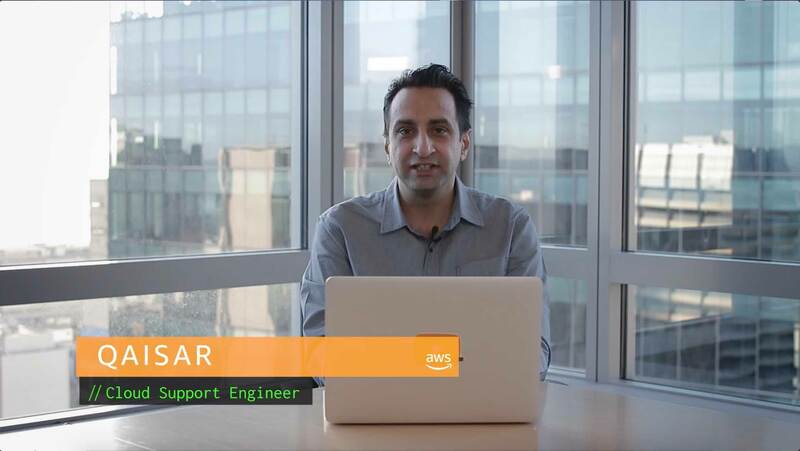 We recommend installing the latest drivers to improve stability and performance of your EC2 Windows instances. For Windows Server 2008 R2 and above, we recommend installing the latest version of the AWS PV drivers. The public IP address for your instance is released when it's stopped or terminated, and a stopped instance receives a new public IP address after it is restarted. Be sure that your applications don't depend on the public IP address, because the IP address cannot be recovered. Assigning an Elastic IP address is a recommended best practice, because the IP address remains with the instance when the instance is stopped and then restarted. If the instance is functioning as a domain controller, additional steps are required. For more information, see Upgrade an Instance that is a Domain Controller (AWS PV Driver Upgrade). For instances that support enhanced networking, see Enhanced Networking on Windows. For instance types with EBS volumes exposed as NVMe block devices, see AWS NVMe Drivers for Windows Instances. After the instance is stopped, create a backup. Open the context (right-click) menu for the instance, choose Image, and then choose Create Image. For more information, see Creating a Windows AMI from a Running Instance. Connect to the instance using Remote Desktop Connection (RDP). For more information, see Connecting to Your Windows Instance. For the latest PV drivers, go to Upgrade Windows Server Instances (AWS PV Upgrade), and then choose Download. After you run the MSI, the instance automatically reboots and then upgrades the driver. The instance might not be available for up to 15 minutes. After the upgrade completes and the instance passes both health checks in the Amazon EC2 console, connect to the instance using Remote Desktop Connection. Then, verify that the new driver is installed. In Device Manager, under Storage Controllers, locate AWS PV Storage Host Adapter. Verify that the driver version is the same as the latest version listed in the Driver Version History table. For more information, see AWS PV Driver Version History. You now have the latest PV drivers installed for your EC2 Windows instance.